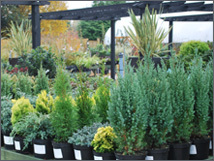 Here at Farnham Common Nurseries we stock a wide selection of seasonal plants from Conifers, to Vegetables. Everything listed above are available at different times of the year, so keep an eye on the website for availability. 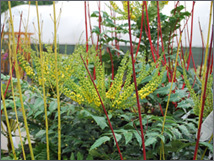 If you want to find a particular plant you have seen, then visit our plant hunter service page, for more information, or feel free to contact us, and we will be happy to answer any questions you have.